Watch Wuvavi at work in this 60 second introduction. Nope, no funny business. All it takes to start your account is an email and a few pieces of information. We don't even ask you for your credit card. 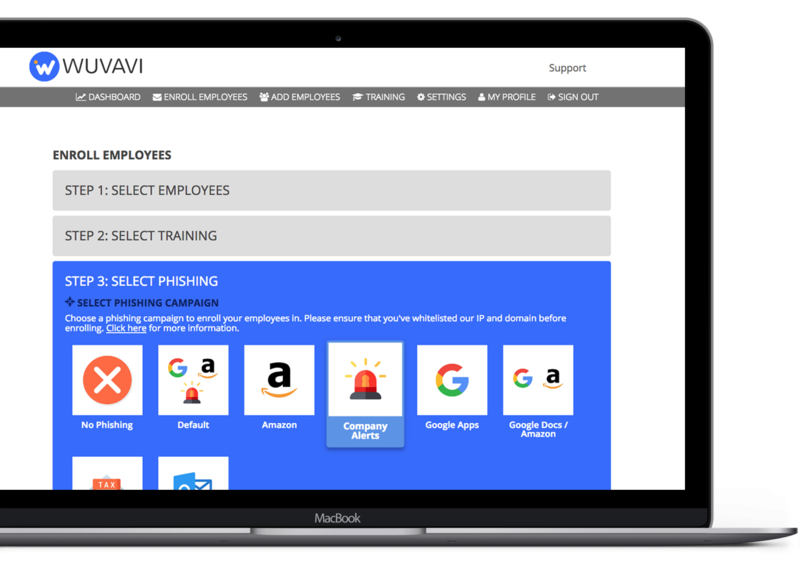 Sign up and get your employees started on their training in 5 minutes.